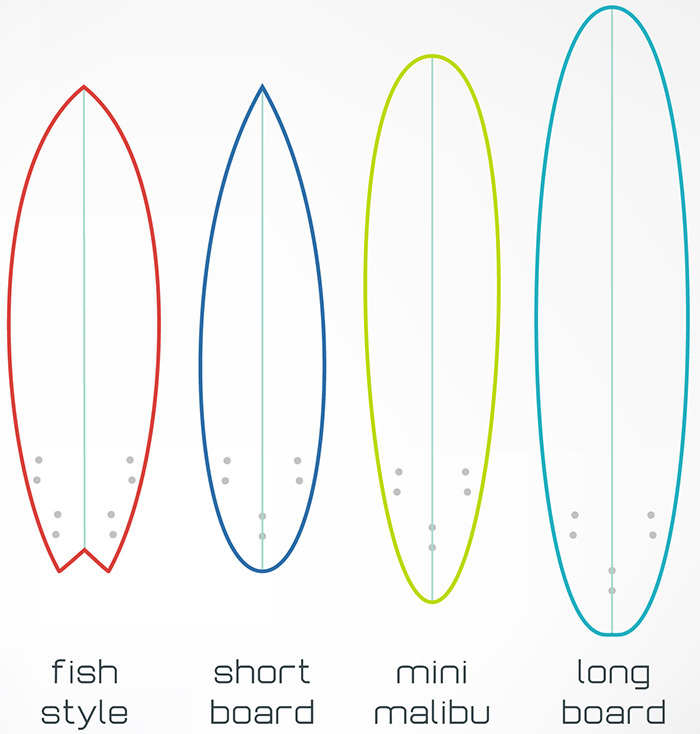 The Longboard is the "original" surfboard, and it is still very popular! A longboard is quite roomy, but it will offer you great fun - for sure! Easy to get on, and perfect for beginners. Cruising a longboard is also great fun for intermediate/advanced surfers. Tips, tricks or questions about longboards (in general or about sizing)? Please post it below. Thanks!